Here is an interview with Xaverian Missionary Fr. Joe Matteucig on Catholic TV in Boston. Fr. 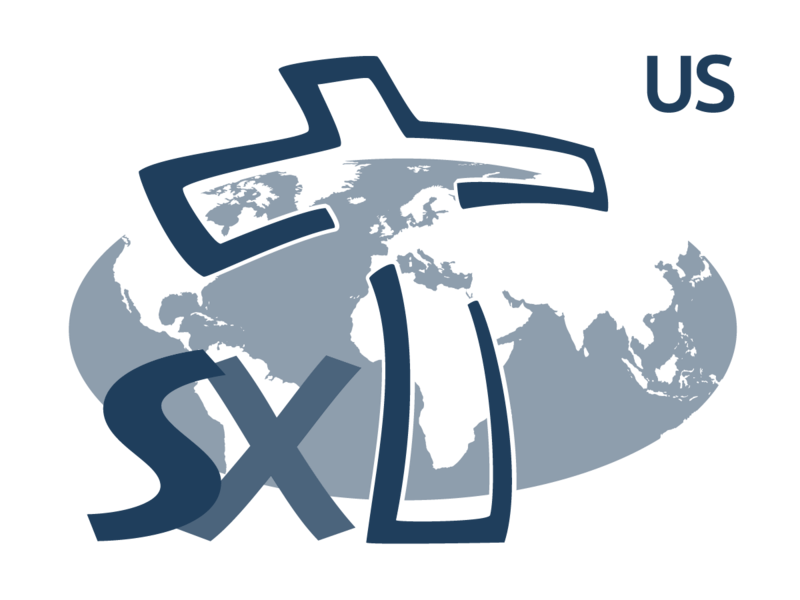 Joe, together with other religious missionaries, promote awareness and involvement in the mission of the Church throughout the world. Why do you think the outreach of the Catholic Church is so vital today?